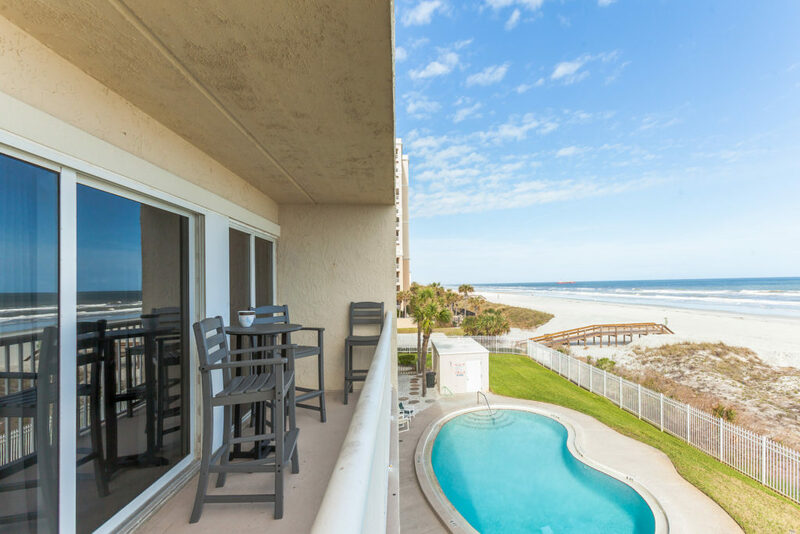 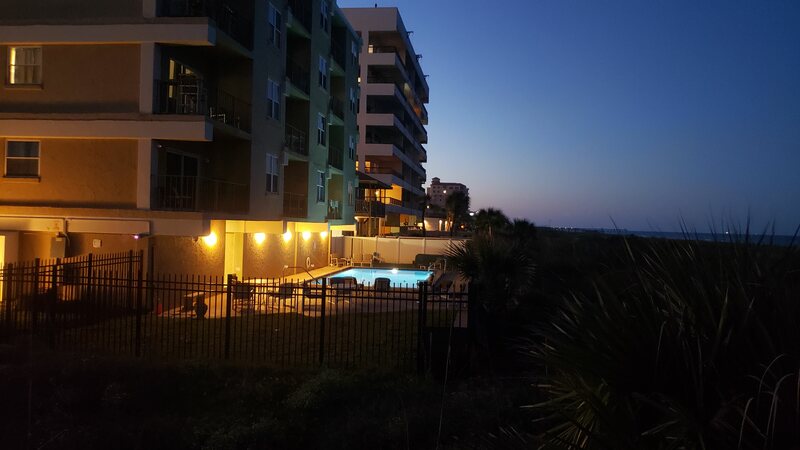 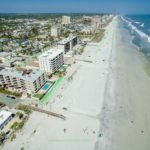 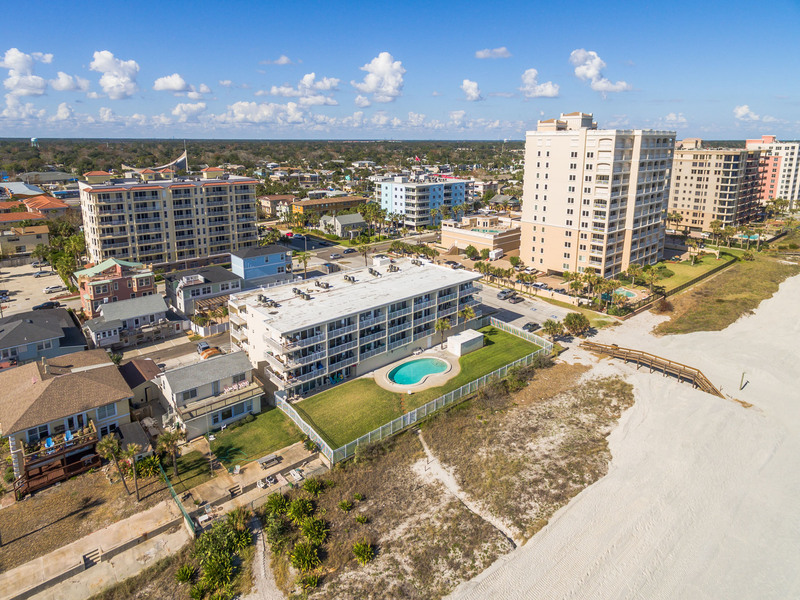 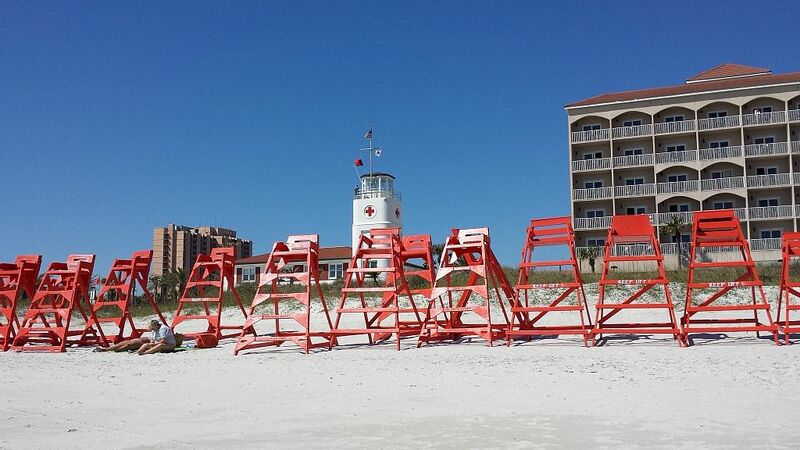 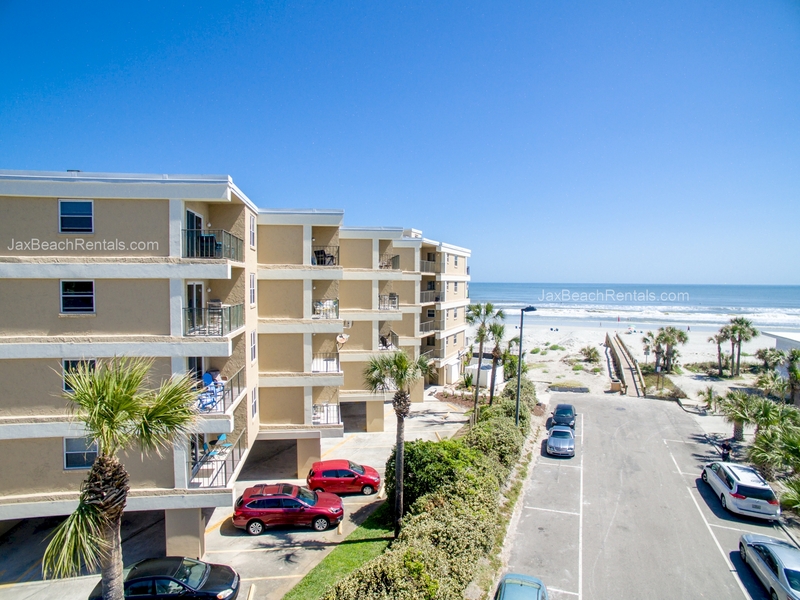 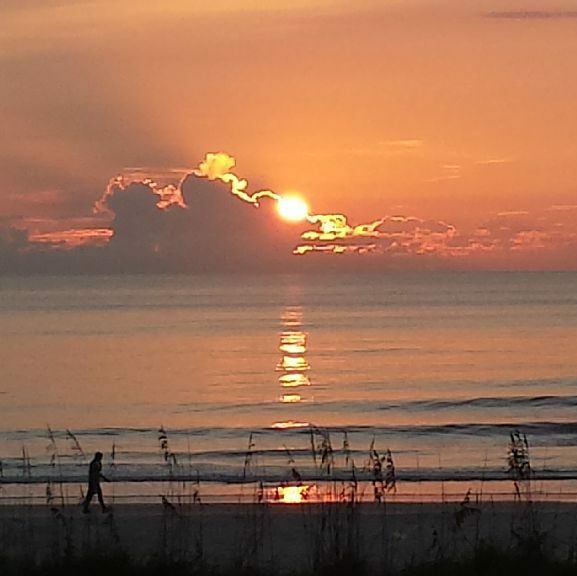 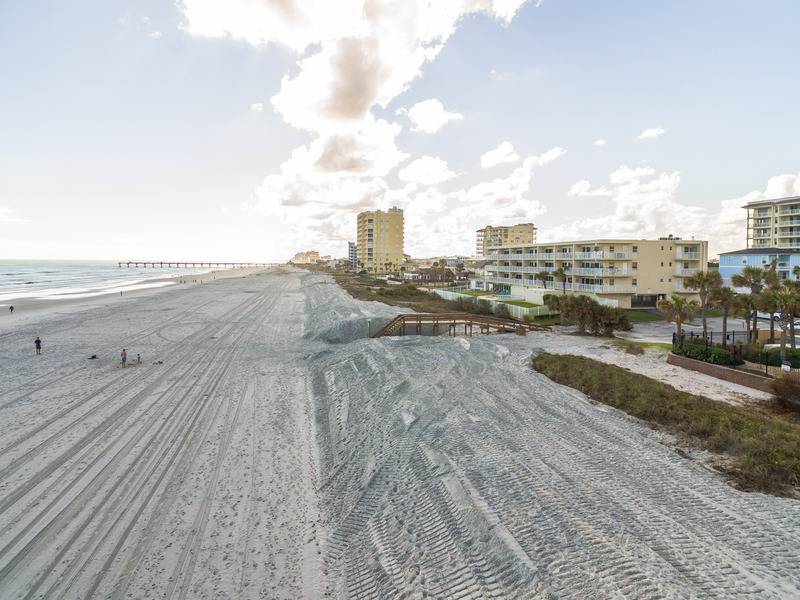 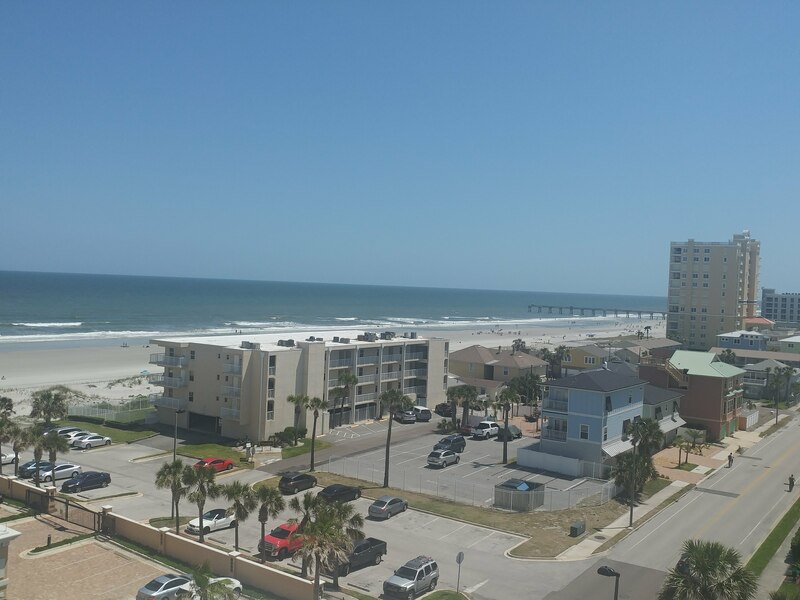 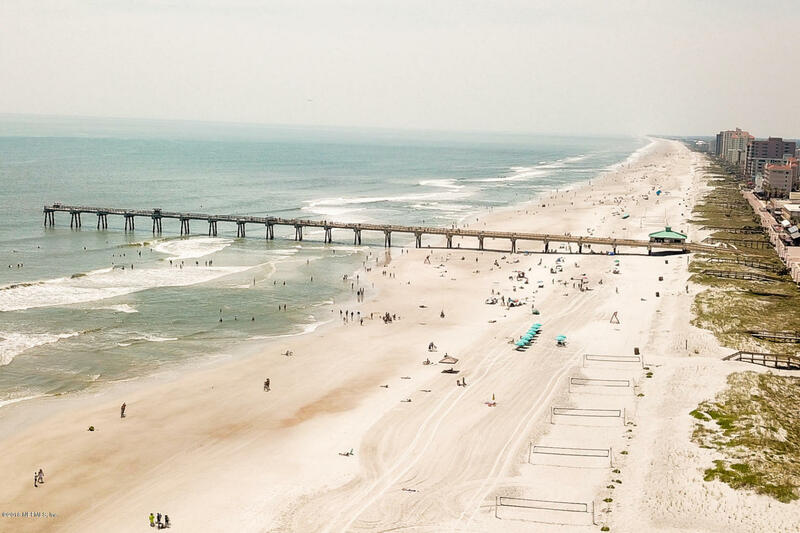 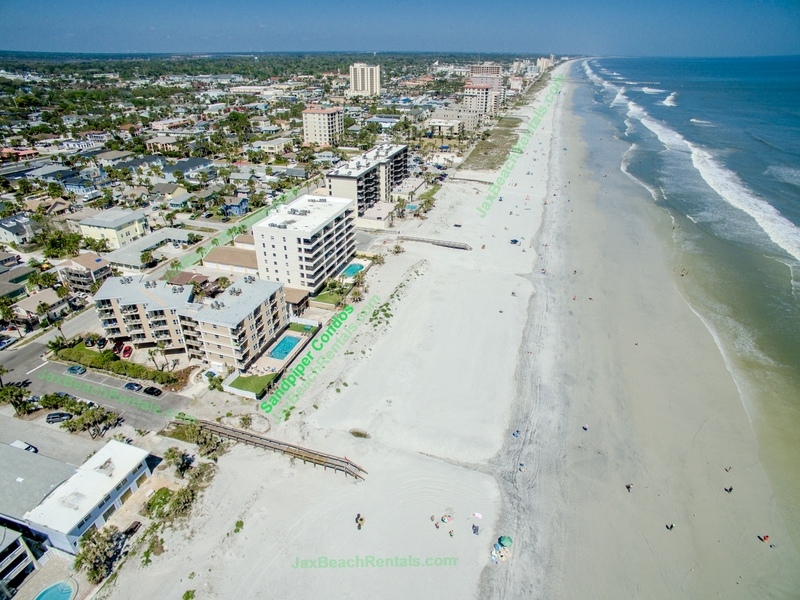 Come rent the JaxBeachLife -- Whether you are looking for Vacation Rentals for a beach get-away or a serene beach place while you visit Mayo Clinic, or maybe you just want to fulfill your dream of living at the beach...we have beach rentals to suit your needs. 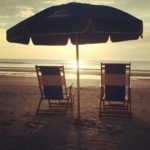 Long-term too. 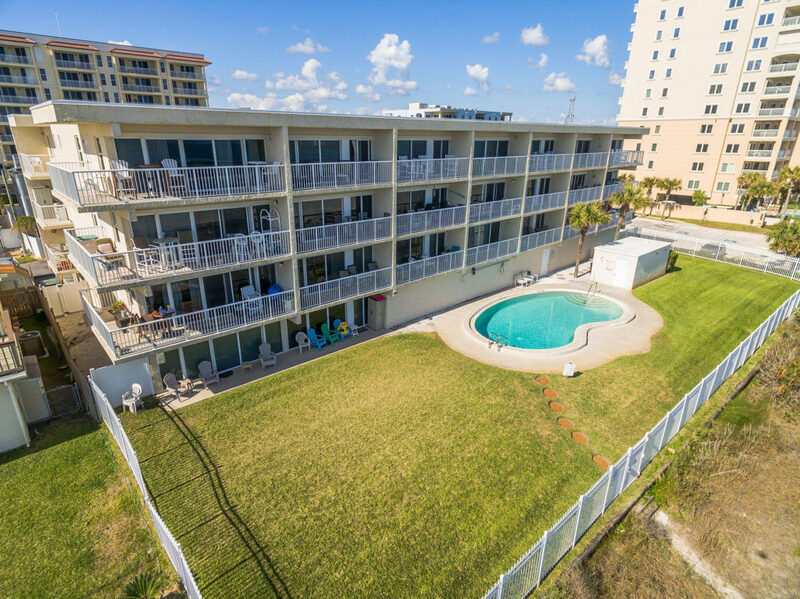 Also a great "guest house" when just too many people come to visit.